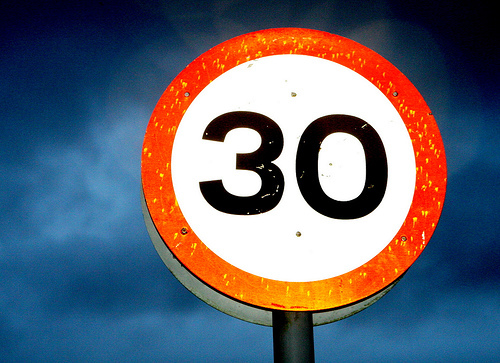 A lot of things recently have made me reevaluate the person I am and where I’m at in my life — not the least of which is the fact that I’m turning 30 in October. On one hand, I feel like I can still get into the head of the person I was at 22, when I was living in Bakersfield. But then again, I go over all the things that have happened since then and know that I must have changed. And lately, I feel like I’ve slacked off on many of my hobbies and taking journeys, which is what made the decade following high school so much fun. 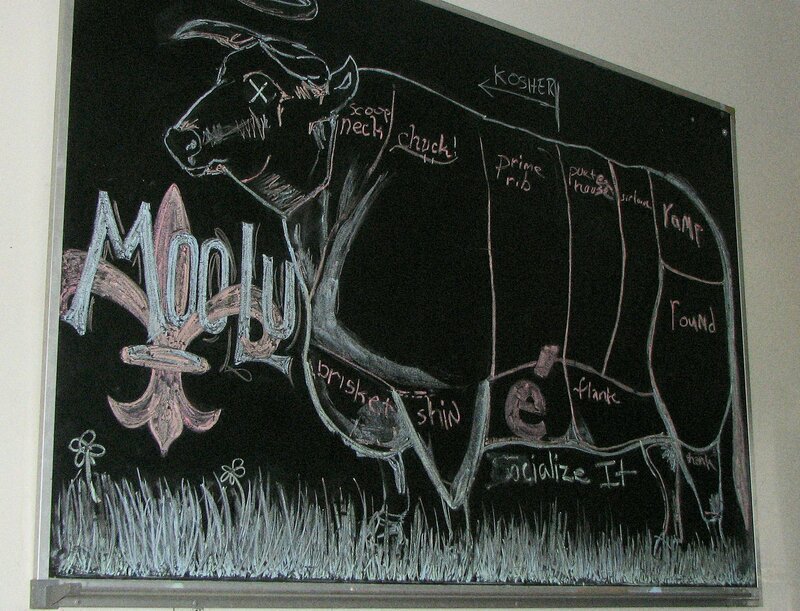 One evening earlier this year, I ate the thymus gland of a cow. The culinary name for the organ is sweetbread, and I didn’t know what it was before I bit into it. But that was kind of the point. And, though I’m surprised to say it, it wasn’t terrible — actually kind of good in a purely carnivorous sort of way. Several months ago, I, my boyfriend, Niel; and friend, Corey, went to 732 Social, a restaurant in Louisville’s NuLu neighborhood. Not sure what to order, the waiter pointed us to a little visited part of the menu that offers tastings of food and drinks at $5 a piece. So it was essentially $10 a course for a small dish and cocktail. 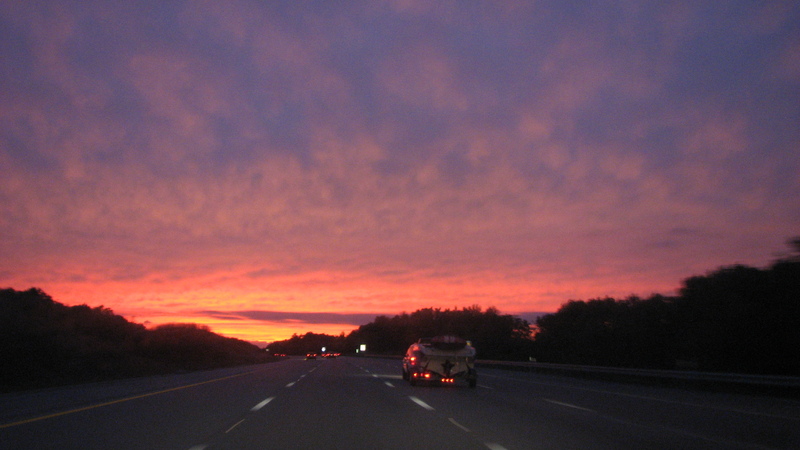 I may or may not have taken a photo while driving 75 mph down Interstate 64 tonight. But the sky was too beautiful not to document it in some way. The storms had recently subsided to reveal one of the more colorful skies I’ve seen in a while. It made the hour-long drive between Lexington and Louisville one to behold. My brother, Dustin, was 12 years old on Sept. 11, 2001. He was in seventh grade, with shelves of Hot Wheels cars, an amateur drum set and University of Kentucky curtains in his room. Now he’s a corporal in the Marine Corps, just home from fighting in a war that started before he could get into PG-13 movies. While I have mixed feelings about the war, they do not waver when it comes to my brother. On Thursday, Dustin came home a day early after spending eight months in Afghanistan — his second tour — to surprise my parents. 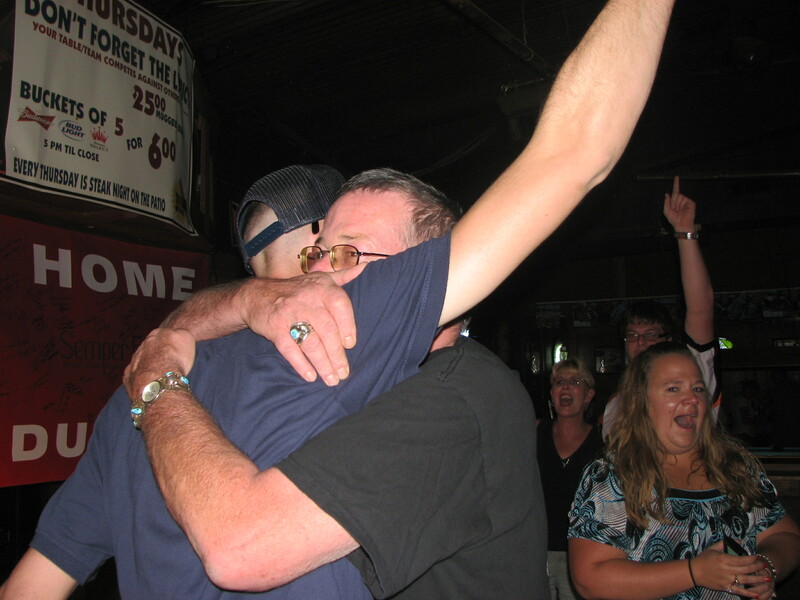 They were expecting to pick him up at the airport Friday and had come to a local bar to sign a Welcome Home banner and to plan a surprise party for him on Saturday. Like some of the other notable traditions that have taken root in Louisville, the annual Zombie Attack Walk started when a small group of people decided to be kooky and others wanted to join in. In this case, some individuals thought it would be a hoot if they and their friends dressed up as zombies for their shared birthday. 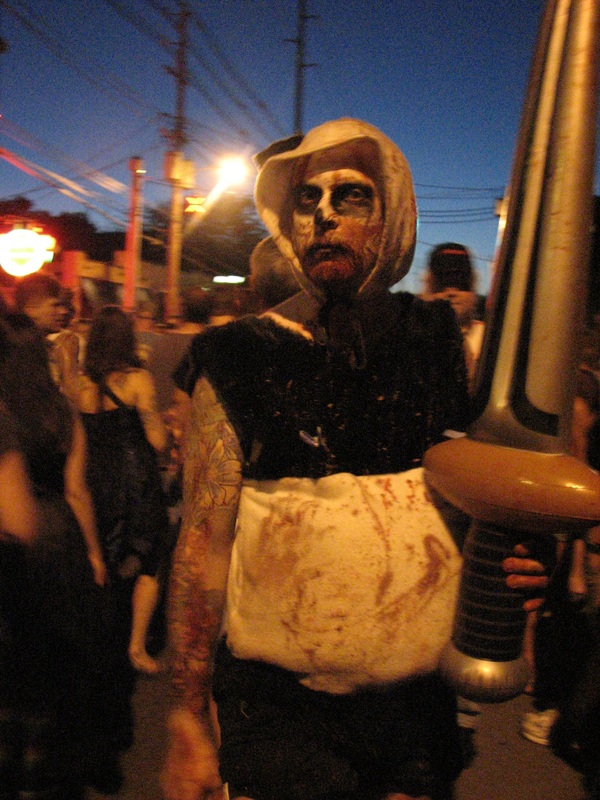 Six years later, the event has grown to include hundreds of undead in a parade of the damned down Bardstown Road. Elbow to elbow with the mortals on Monday, I watched the stooping and limping masses moan and groan as they made their way to Bearno’s Pizza for the zombie bash. I have a new drink, and it’s all Kentucky. 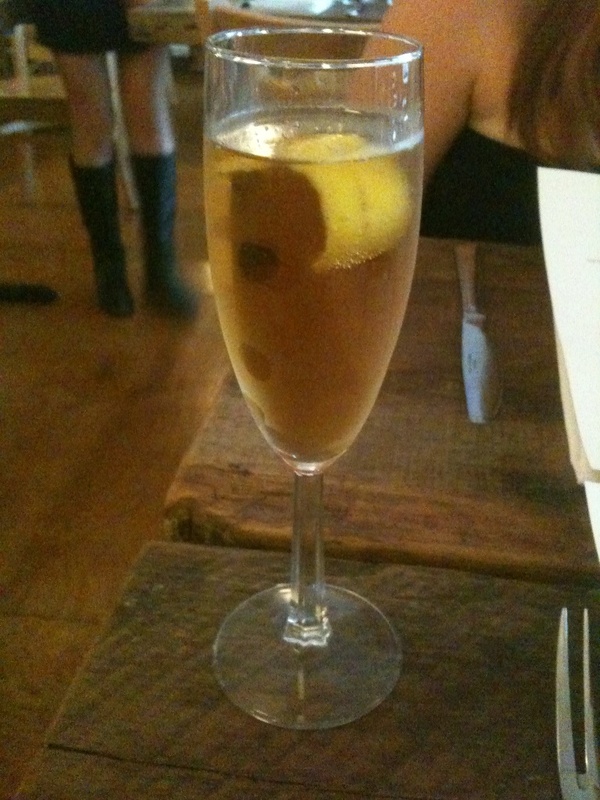 I tried a sip of “Kentucky champagne” on Friday at Harvest restaurant on Market Street near downtown Louisville. It’s made with Old Forester, Licor 43, Ale-8-One and lemon peel. The Ale-8-One sweetens the bourbon, taking away any bite. Considering Harvest is about bringing the local into the kitchen — or the bar, in this instance — this drink fits right in. Nothing gets more Kentucky than Ale 8 and bourbon. I didn’t set out to make last weekend an interstate tour of markets, but bags full of produce, cheese and meat and a slightly lighter wallet later, I suppose that’s what it became. 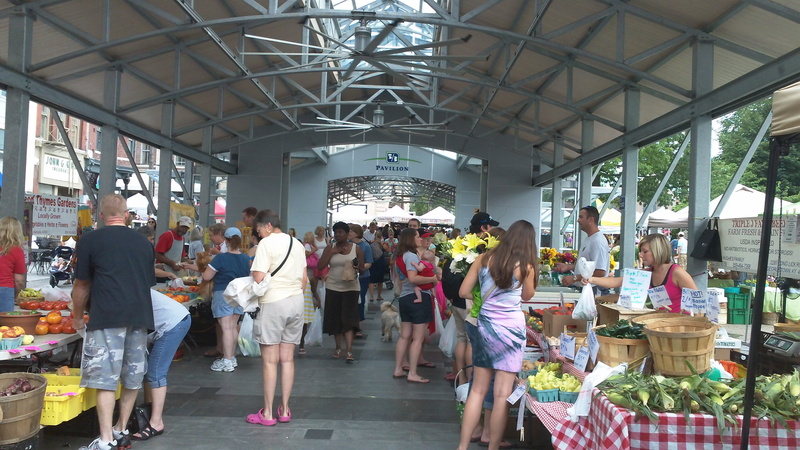 First up was the Lexington Farmers Market, which I’ve fallen in love with since living here. The vendors pack in the pavilion space, and the variety of goods is enviable. Sadistic Mistress hot sauces? Check. Smoothies you blend via stationary bike? Check. It’s not everyday that watering my plants almost gives me a heart attack. But discovering a squatter on my porch will do that. 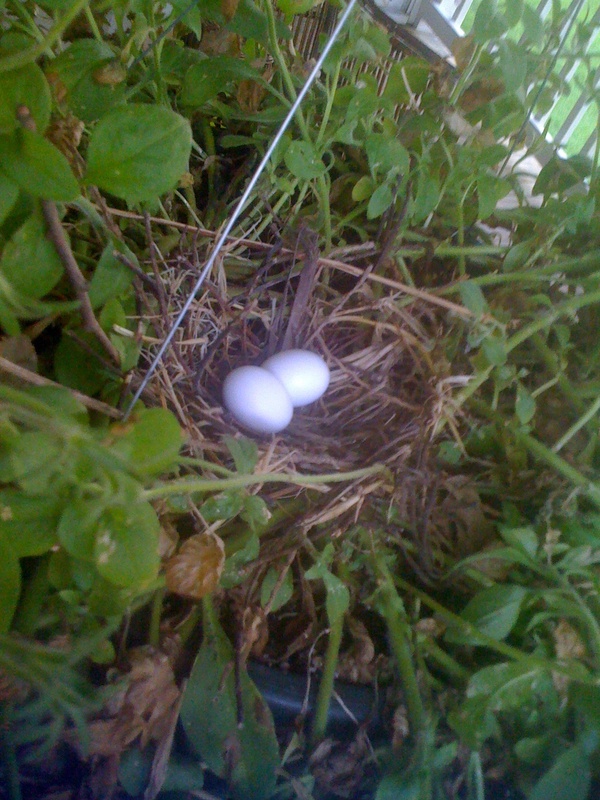 Well, actually, it was a bird who has made a nest in one of my hanging plants, but still, having a bird fly into your face gives one quite a shock. Upon further searching, I found the cause for the alarm. She has eggs. I’ll have to water with care from now on. On my way to Common Grounds Coffee House in Lexington, I passed this sign, which is on the house across the street from the coffee shop. But after some cursory Googling, I learned this plaque’s boasted nonuniqueness isn’t really anything special. 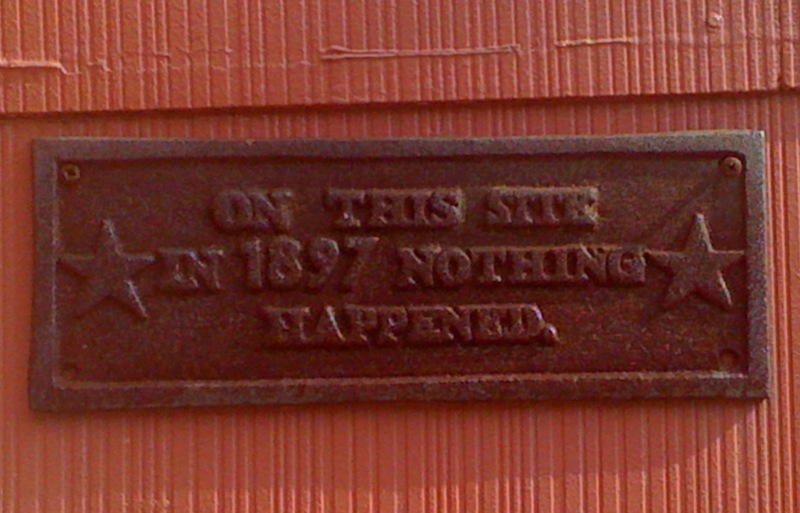 The novelty plaque is sold and can be found across the country and even beyond. Here are pics of some in New Orleans, the Philippines and Oberlin, Ohio. According to Frosty on Yahoo! Answers, the plaque dates back to the ye olde time of 1980. 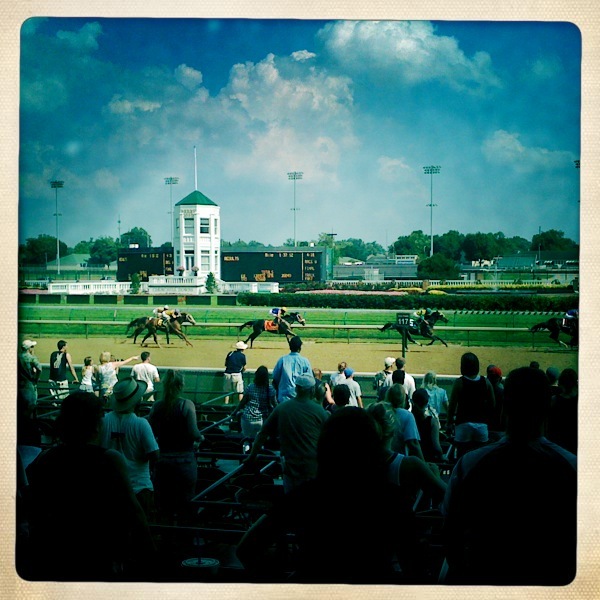 Lately I’ve been thinking a lot about Churchill Downs. Maybe it’s because of my upcoming move back to Louisville, the Derby hats I have displayed on my bedroom wall that I look at when I wake up in the morning — I don’t know.